Donald J. Farinacci is a Vietnam-era veteran of the United States Army, a practicing attorney, and an award-winning author. 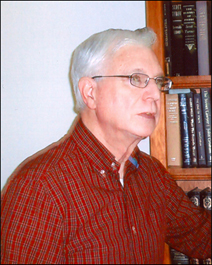 He has a deep interest in veterans’ affairs, which he pursues as a member of the Military Law Committee of the Nassau County Bar Association, and as a long-time volunteer with the National Veterans Administration hospitals program. This latter involvement led to his induction into the Four Chaplains Legion of Honor. He is a Long Island resident and is married, with three children and five grandchildren. 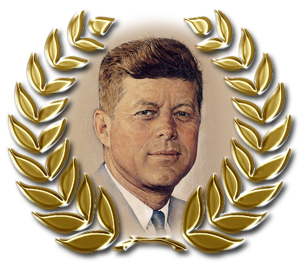 This year marks the 50th anniversary of the death of President John F. Kennedy. Please click here to join us in remembering this extraordinary American, and the era in which he lived.